•Delicate salmon pink in colour. 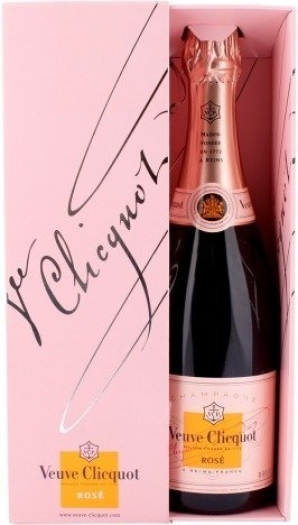 Its aromas are fresh with wild strawberries and a hint of spice. 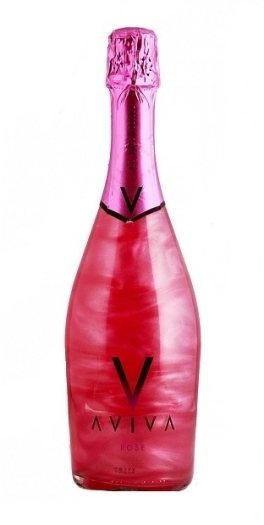 •On the palate this lively, fruity, fresh and elegant wine is balanced and smooth with good length and persistent flavours of crushed wild raspberry, cherry and blackcurrant. 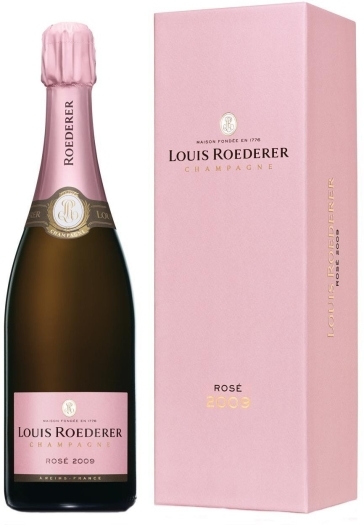 •Overall, the Prestige Rosé displays charm and subtle harmony of flavours.